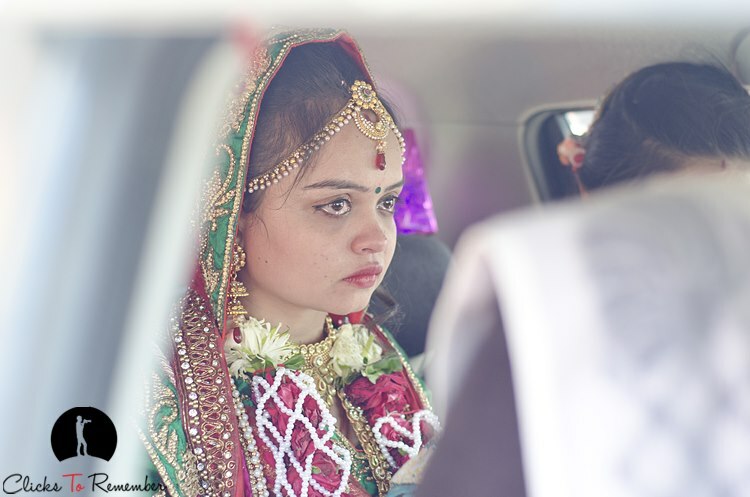 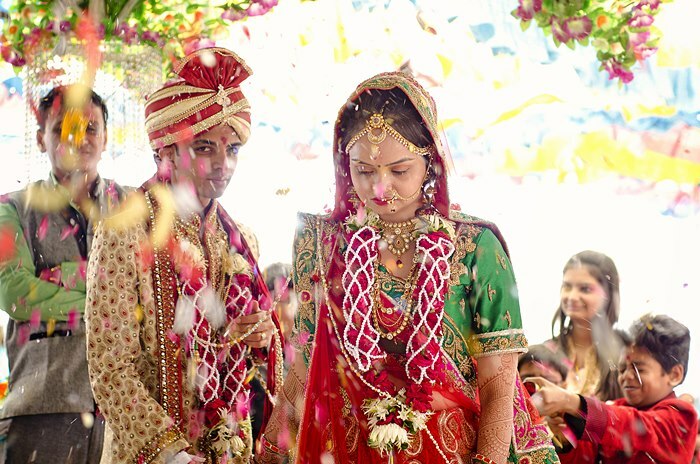 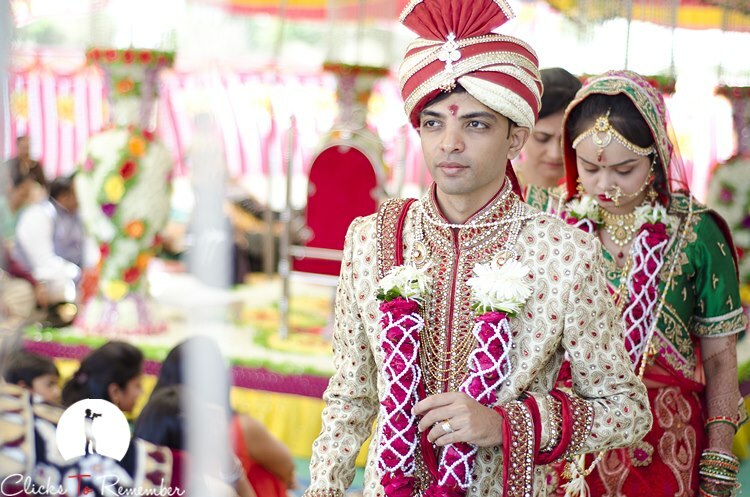 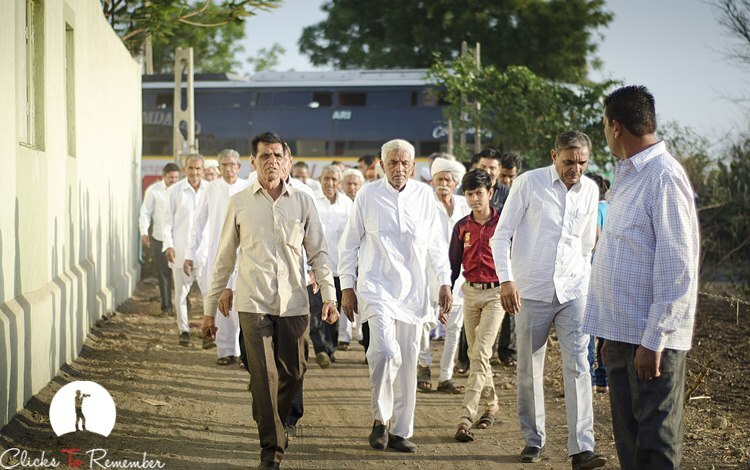 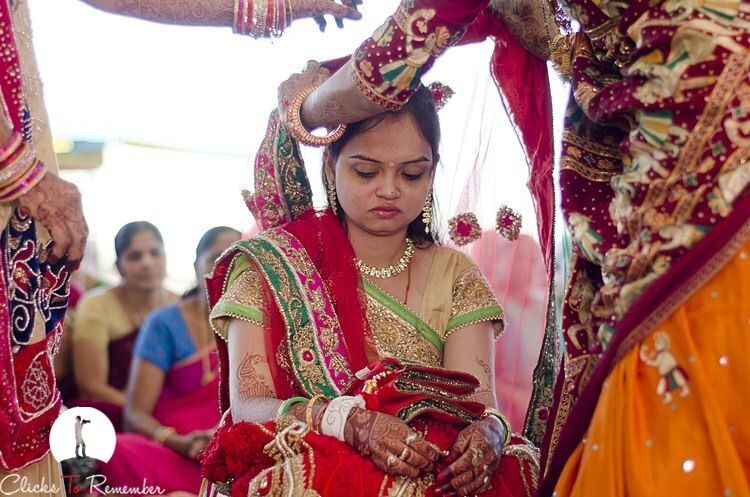 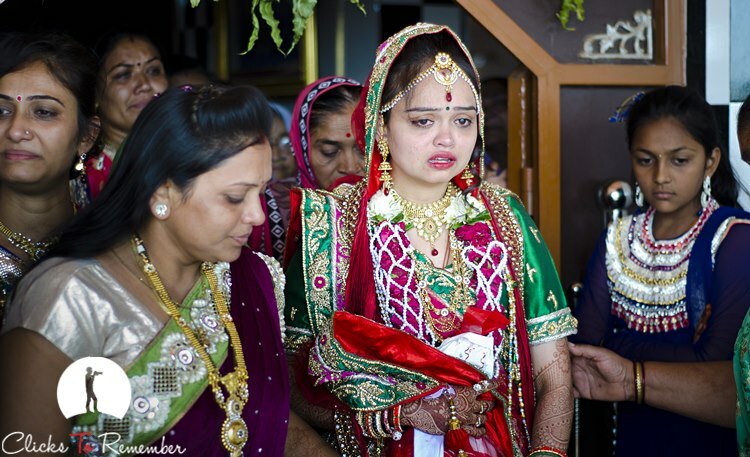 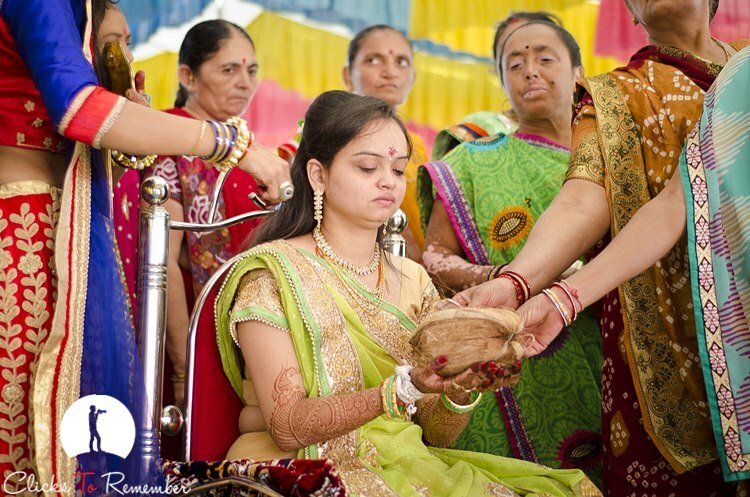 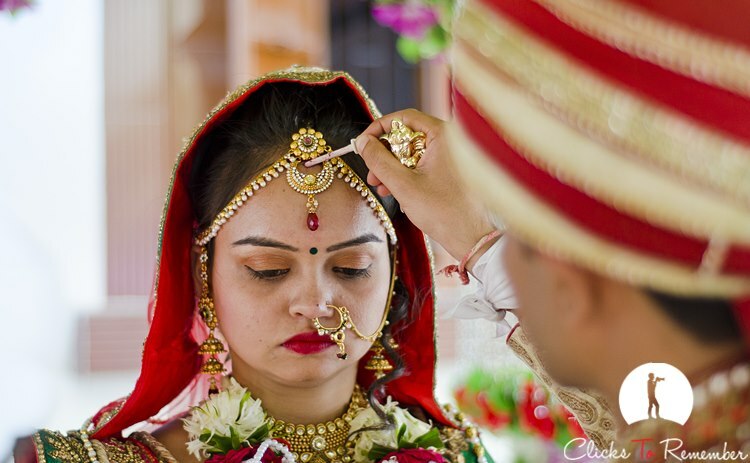 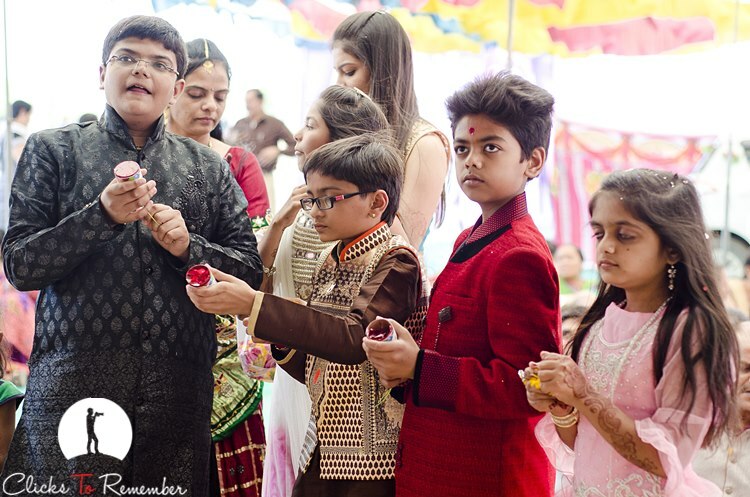 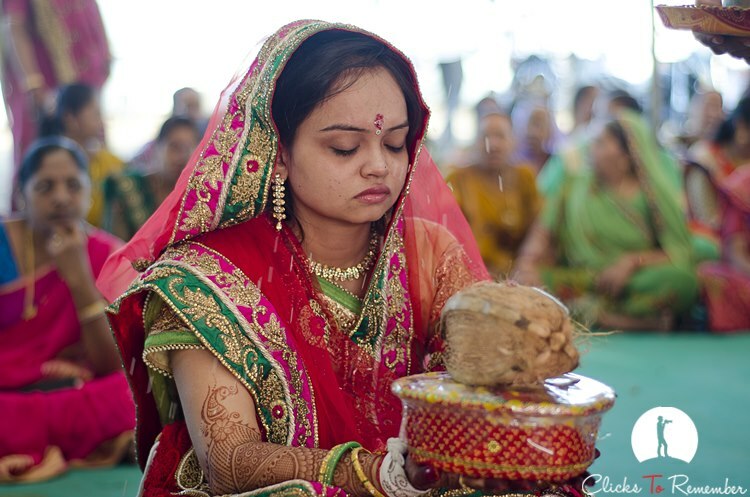 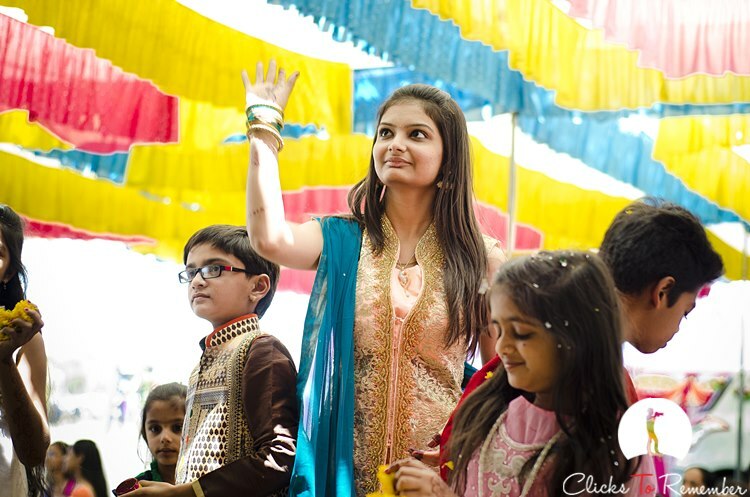 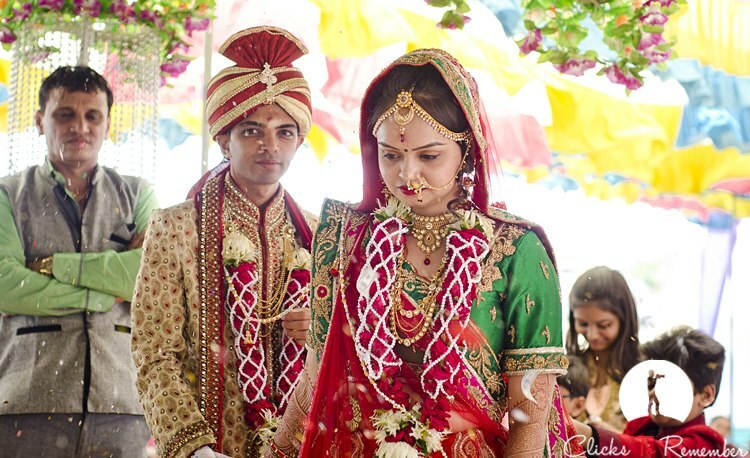 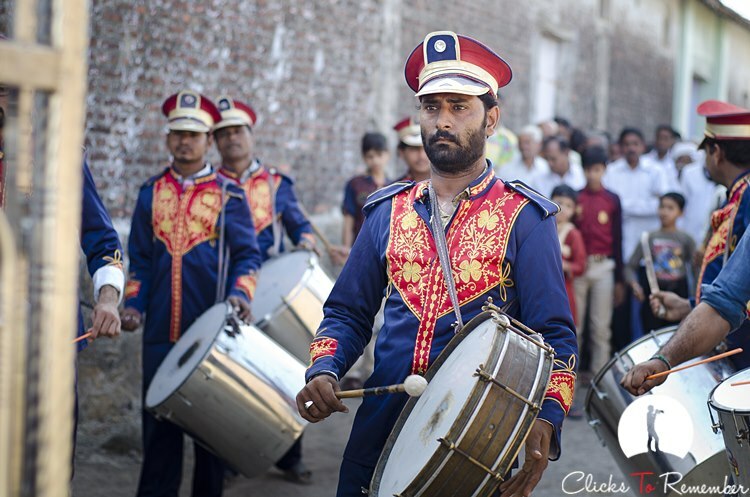 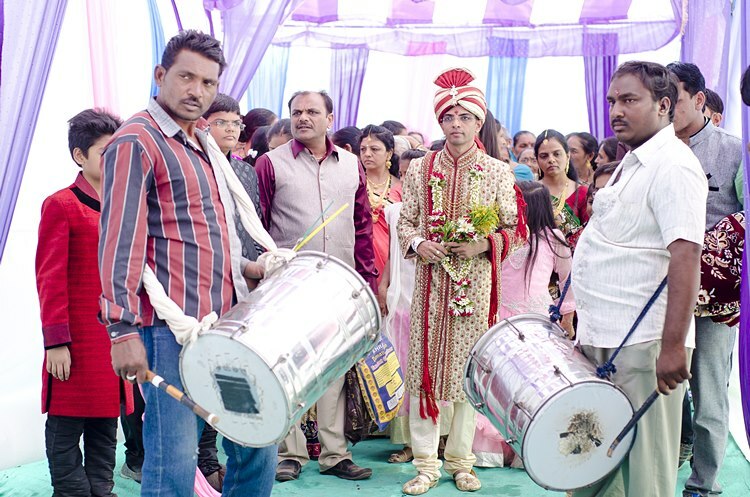 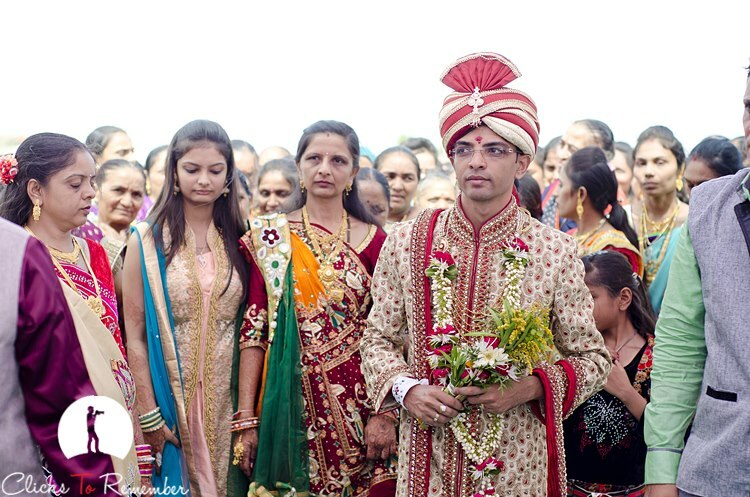 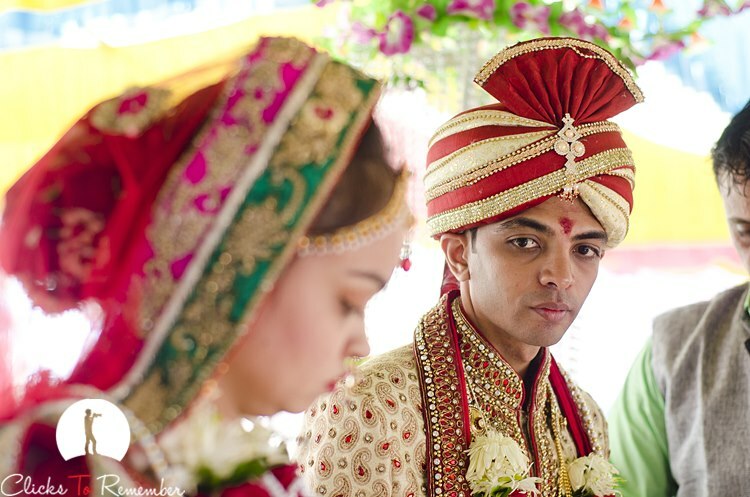 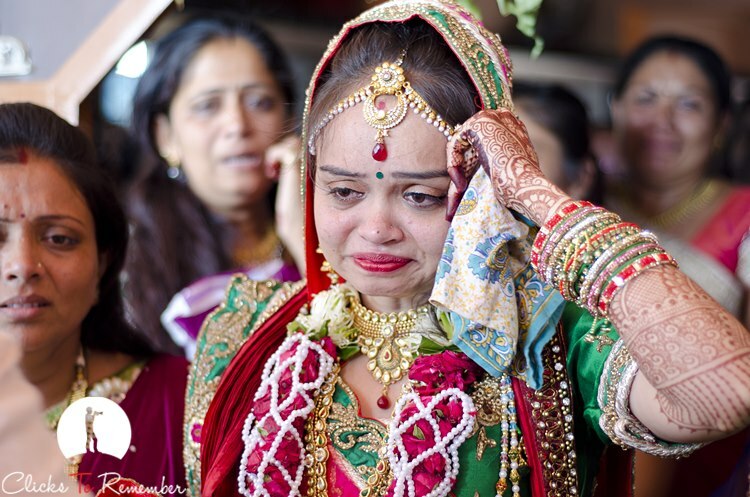 Have a look at some of the selected photographs from a traditional wedding of a Gujarati couple: Hitesh and Darshika. 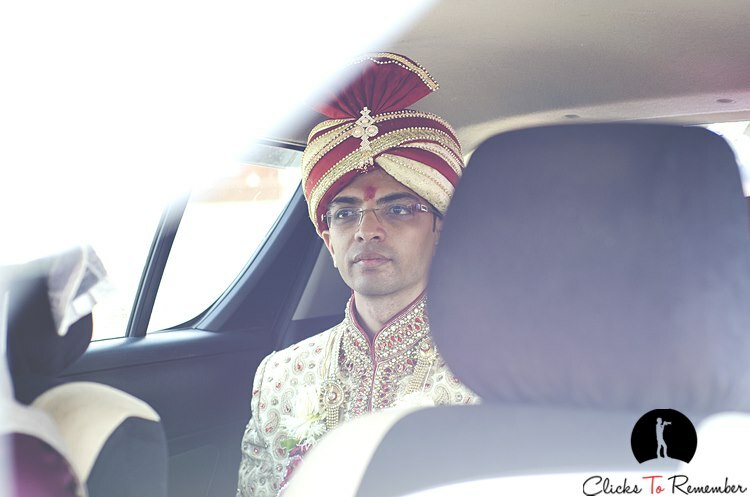 Last week I shared first half of the photos from their wedding. 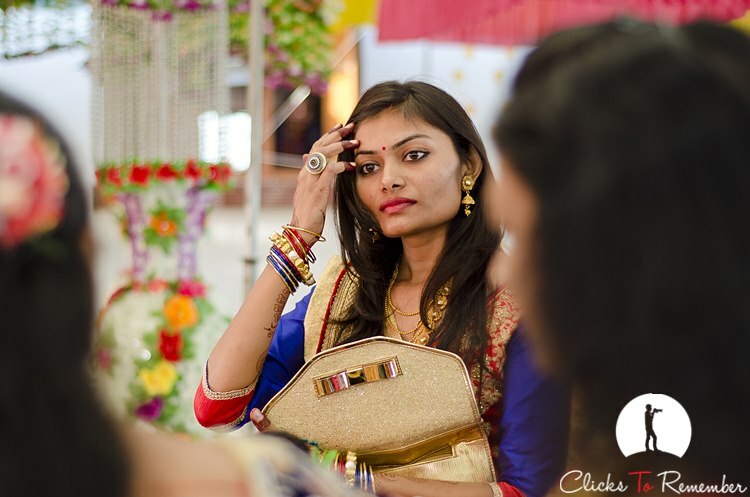 Click here to view photos from the last blog post. 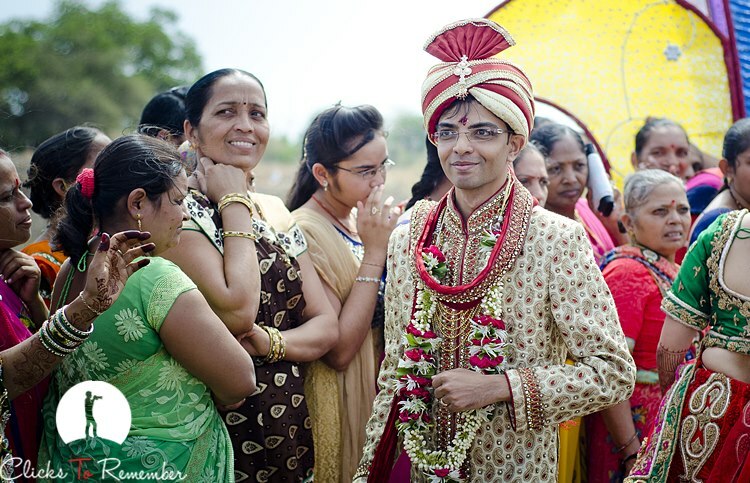 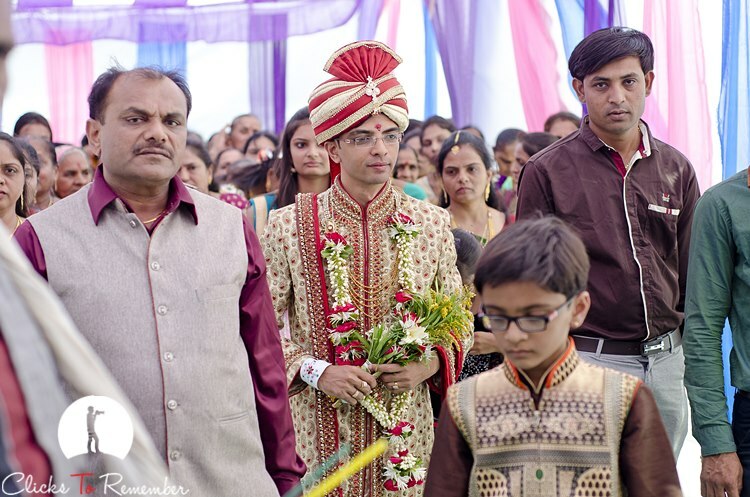 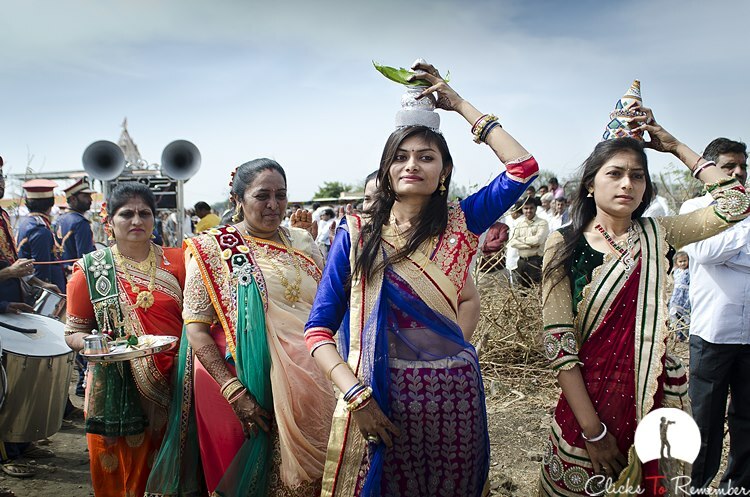 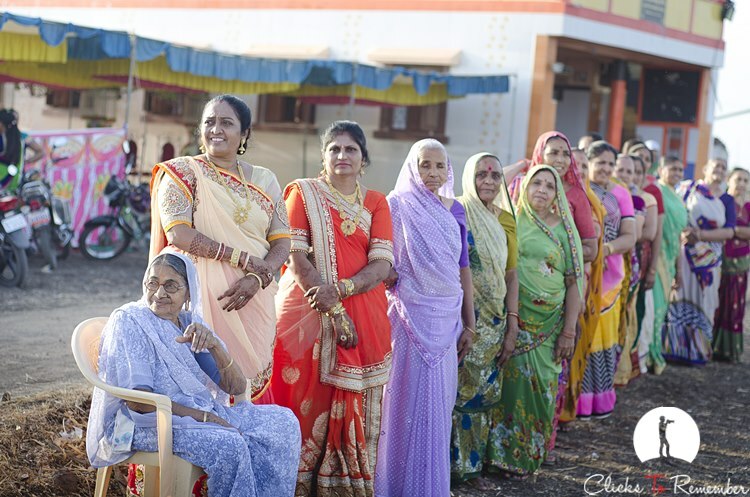 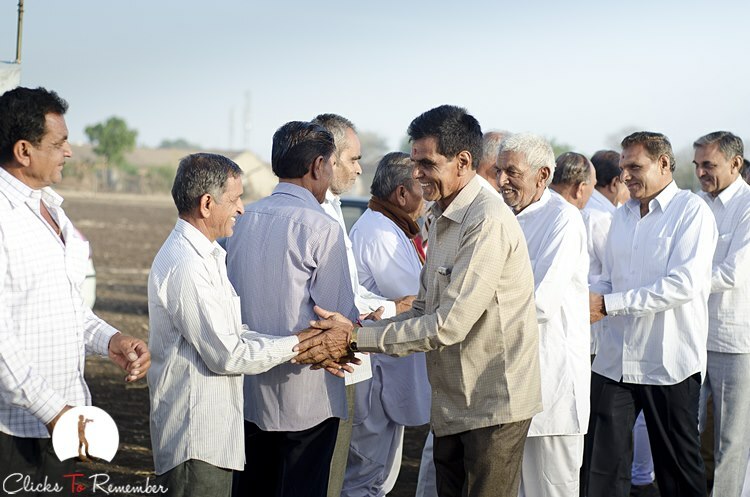 Candid photographs from a traditional wedding of a Gujarati couple: Hitesh and Darshika at Bagasara near Rajkot.